Over the past several months, I have been very busy helping with the planning for the Biggest Week in American Birding (BWIAB). 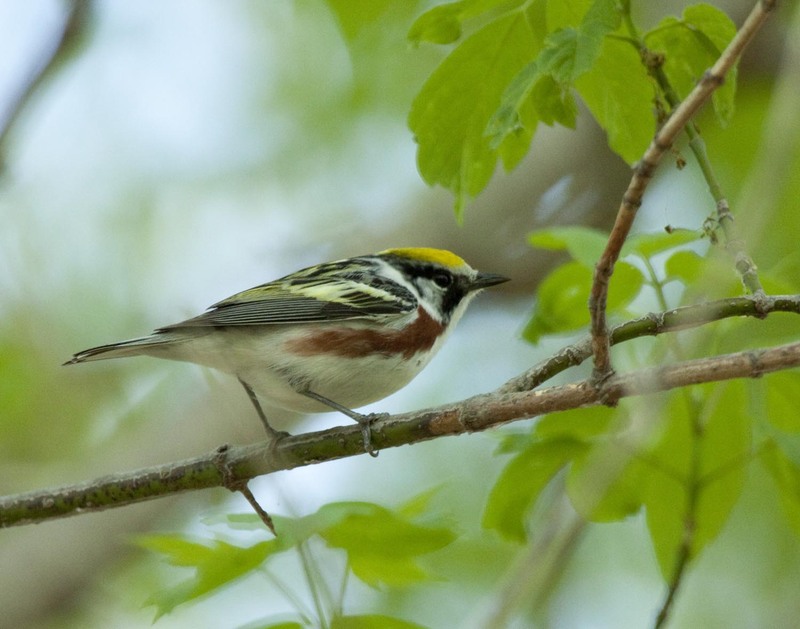 Having birded in the Magee Marsh area every spring for a long time, I jumped at the chance to help coordinate all field trips for the festival. I knew going in that BWIAB was very popular but really had no understanding of what goes into planning such a huge event. In order to allow for plenty of opportunities for visitors to participate in field trips, we are offering a record 88 bus trips over the eight days of the festival, along with night hikes, Woodcock walks, and canoe trips! In the midst of all of the hours of planning, I have to admit that the main reason I love the BWIAB and the region so much has slipped my mind a few times. For me, it all comes down to the warblers! 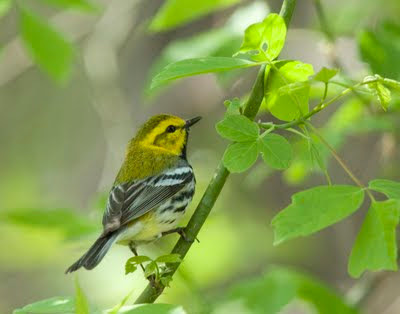 warblers on the boardwalk at Magee Marsh! 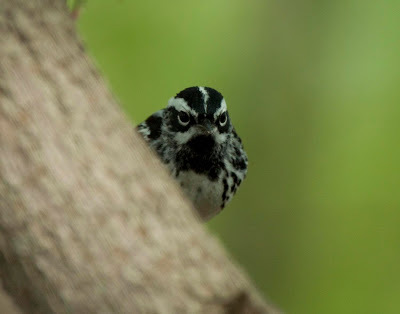 Black-and-white Warbler - Doesn't he look mad? Chestnut-sided Warbler - One of my favorites! 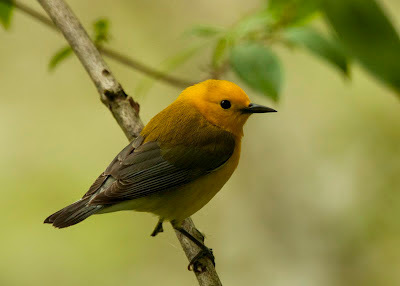 Prothonotary Warbler - Another one of the common boardwalk birds. it seems to like Magee Marsh. 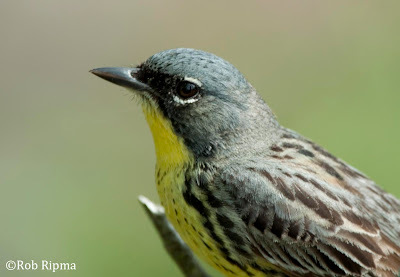 Will we find one again this year? I hope that many of you will be attending the BWIAB. If you see me there, please come say hi and introduce yourself. I would love to meet some of our awesome readers! Thanks for helping with the participant checkins at Chris Woods' talk Thursday night! You certainly saved the day (evening)!